Look for the Air Jordan 4 SE Laser “Black Gum” to release on January 19th at select Jordan Brand retailers and Nike.com. The retail price tag is set at $200 USD. 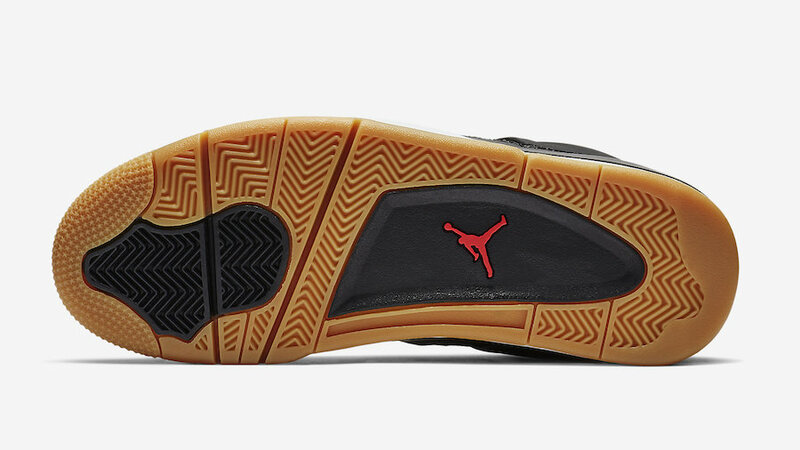 UPDATE: Nike releases official photos of the “Black Gum” Air Jordan 4 SE Laser. 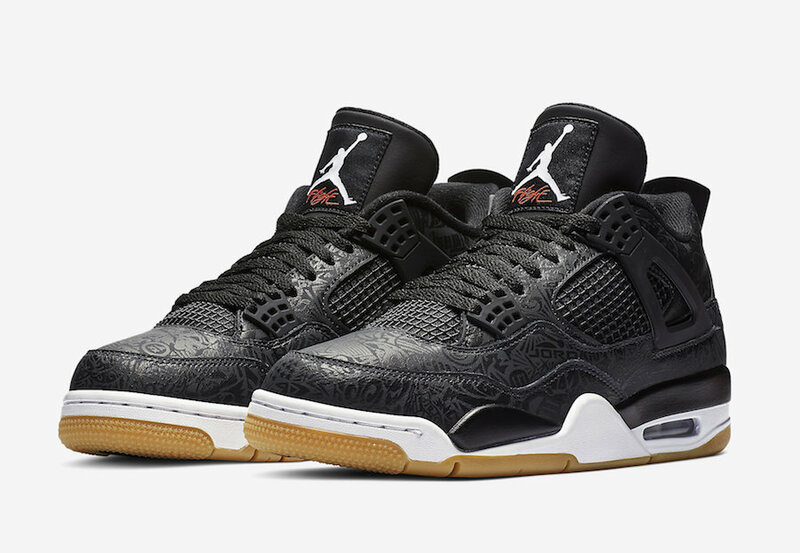 UPDATE: Here is the first look at the Air Jordan 4 SE “Black Gum” that will arrive on January 19th.